The UAE is getting used to setting solar energy records. Dubai’s latest project, awarded last Saturday, follows this pattern. But, as a leap forward in a different type of solar power plant, it has important implications for renewable energy across the region. 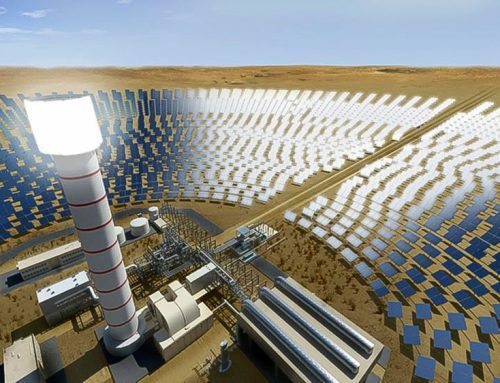 A joint venture of Saudi Arabia’s Acwa, already deeply involved in solar and coal projects with Dubai’s Dewa and across the region, and China’s Shanghai Electric, will build the fourth phase of the Mohammed bin Rashid Al Maktoum Solar Park, as the world’s largest concentrated solar power (CSP), sometimes called solar thermal, plant. What has made headlines is the world-record low price for this type of technology: 7.3 US cents per kilowatt hour of electricity generated. This equates to a total cost of Dh14.2 billion for 700 megawatts (MW) of capacity, about 7 per cent of the utility’s current capacity. CSP is different from the three photovoltaic (PV) plants awarded so far in the Solar Park. Photovoltaic panels use light falling on a semiconductor to dislodge electrons and create a current. 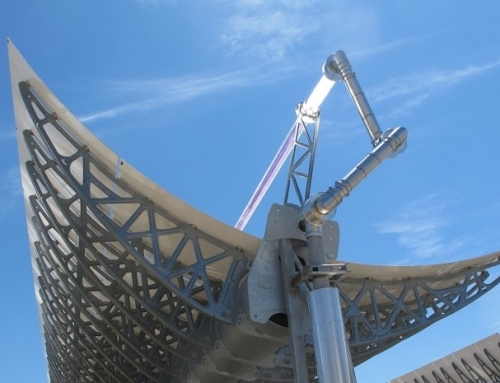 CSP plants concentrate the sun’s rays with mirrors to heat a fluid, which then drives a turbine in a similar way to a conventional gas-fired power station. Masdar constructed what was then the world’s largest CSP plant, the 100MW Shams-1, near Madinat Zayed, in 2013. Other plants have been built in Spain, Italy, and the south-western US, but the technology lost favour as PV costs plunged. At the time Shams-1 started, PV projects in the UAE may have cost around 12 US cents per kilowatt hour. More recently the 800MW third phase of Dewa’s solar park was bid at 2.99 US cents, and the 1,177MW Sweihan plant near Abu Dhabi for 2.4 cents. Even this latest CSP project for Dewa is costing about three times that. However, interest in CSP has remained because of its ability to store energy in molten salts, and continue generating even at night. PV cannot do that except with batteries, which remain relatively expensive. Dewa’s plant is divided in two parts: a central tower, with storage for 15 hours of operations; and parabolic troughs with 11 hours of storage. 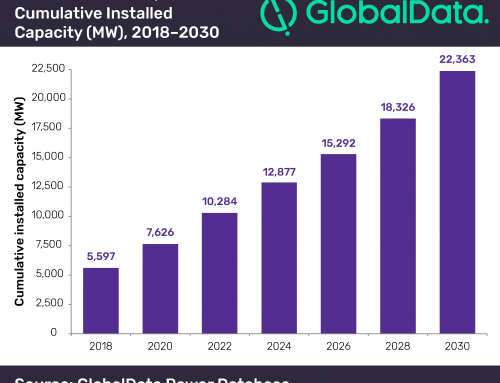 Worldwide, towers are becoming more popular choices for CSP because their higher operating temperatures make them more efficient and facilitate longer storage periods. Hydrocarbon-short Morocco has been the Mena region’s leader in CSP so far. Up in its Atlas mountains, it has constructed one CSP plant at Ouarzazate, with two more underway. The location is at an altitude of more than 1,150 metres, with clear skies and a river nearby to supply water. Dubai’s site is close to sea-level, with more atmosphere to absorb the sun’s rays, as well as the Arabian Gulf’s dust and haze. The Noor-2 CSP plant at Ouarzazate, also being built by Acwa, has only 7 hours storage, half Dubai’s. Yet the low bid for Noor-2 was 15.67 cents per kilowatt hour, while Dubai has managed to halve that. Evaluating the project properly will require more information: how much of the 15 hours’ storage is at maximum output, and what the plant’s capacity factor will be (the ratio of actual output to the output if it could run continuously through a year). It will be interesting to learn how Acwa has managed to cut costs so dramatically, and to see how well the plant performs. The project is a major step forward, not just for Dubai but for the region. 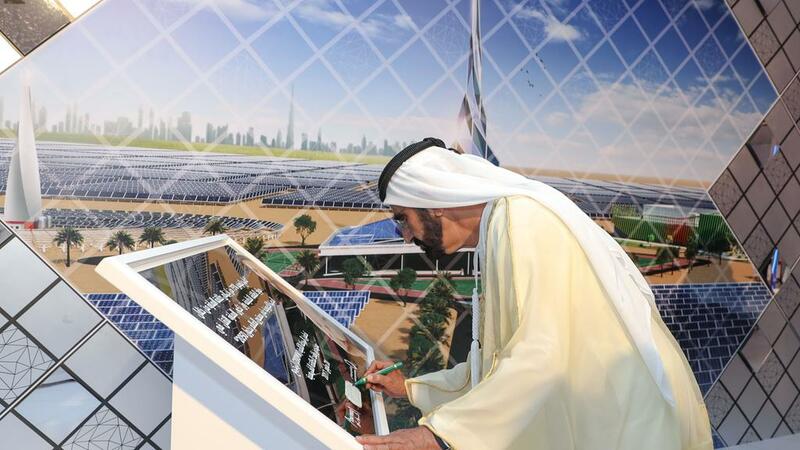 The emirate’s target of 7 per cent clean electricity by 2020 should be met when this plant starts up late that year, along with the earlier PV projects. Dewa is already looking ahead to the challenge of balancing large amounts of daytime solar generation while meeting night-time demand. 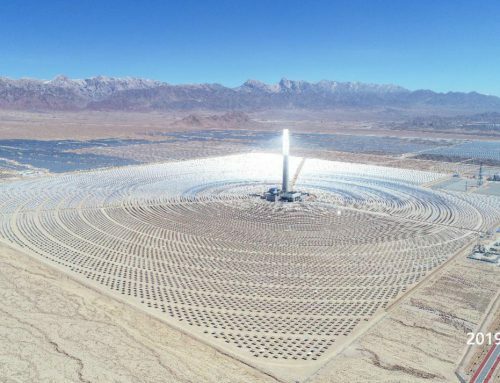 If this CSP plant functions well and at the anticipated cost, it will go a long way to solving that problem. 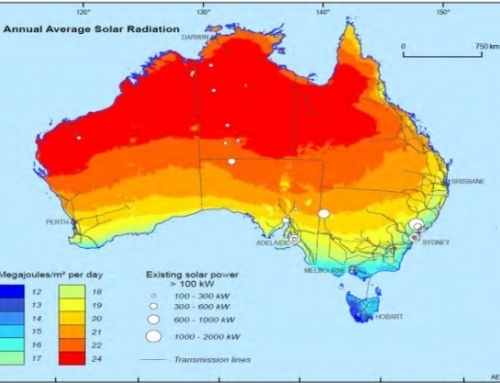 Any Middle East country with sufficient flat, unused land – everywhere with the possible exceptions of Bahrain and Lebanon – could install large amounts of solar thermal power. Western Saudi Arabia, Jordan and Egypt have, in principle, better conditions than Dubai, but it is Dubai that has so far created the best investment proposition. CSP at 7.3 cents per kilowatt hour is equivalent to a gas-fired power station buying gas at US$5 to $6 per million British thermal units. Spot liquefied natural gas (LNG) prices in August were around $5.8 per MMBtu, and are expected to rise somewhat over the next few years. This is more expensive than traditional Middle East subsidised prices. But it does indicate that a combination of solar PV and CSP is a realistic alternative to gas for electricity in this region. All regional utilities ought to be watching closely. If they can convince themselves that Dewa’s price is realistic and replicable for their conditions, CSP should be part of their future generation plans. Countries that are moving ahead with solar power, such as Morocco, Tunisia, Egypt and Jordan, can press on. Others that have made little progress, notably Saudi Arabia, should be encouraged to jump-start their efforts. If new solar PV records were becoming passé, this latest project should open eyes across the Middle East.